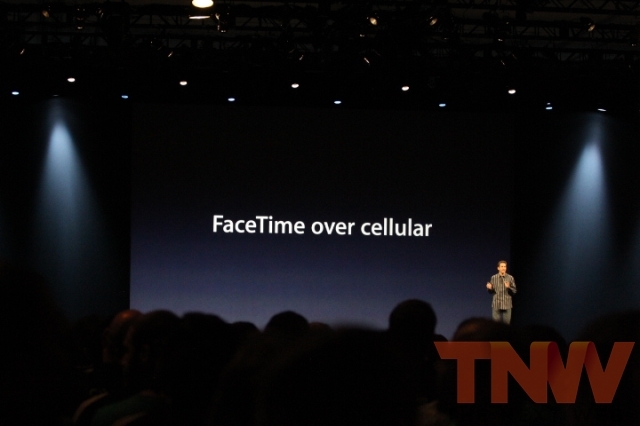 At Apple’s WWDC 2012, Phil Schiller announced that as part of Apple’s new iOS 6 mobile operating system, FaceTime calls will now be available over cellular networks for the first time. That isn’t just 3G, it will include 4G connections (on your new iPad), meaning you don’t need to be near a wireless connection to be able to call your friends and loved-ones using Apple’s video calling app. As part of its unification, Apple will also unify your Apple ID and your phone number, enabling you to not only take calls on the move but answer calls from your Mac or your iPad with FaceTime. The move shows how Apple is working to bring the desktop and its mobile devices closer together, also realising that you may use your iPhone or iPad whilst you use your Mac. Connect them all and you have a pretty slick way to answer or transfer your incoming FaceTime calls. Read next: Bloggers, rejoice! 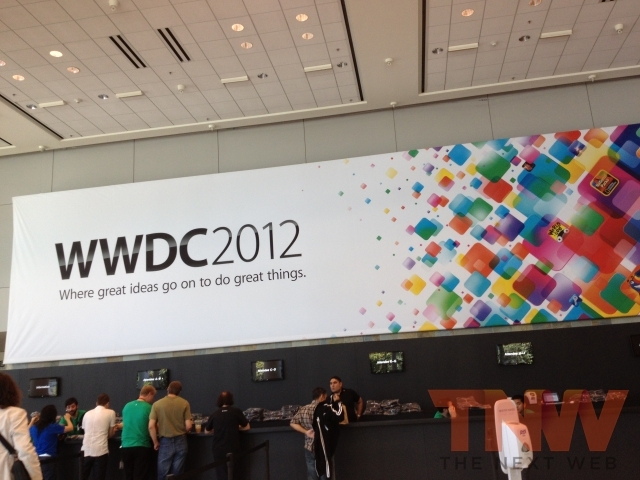 You can now upload photos to websites from mobile Safari!